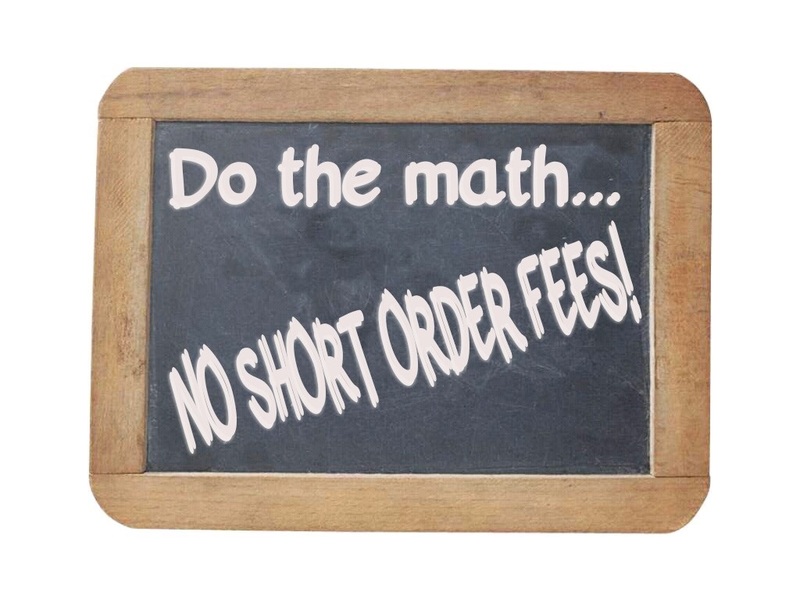 WITH NO HIDDEN DELIVERY/SHORT ORDER FEES! 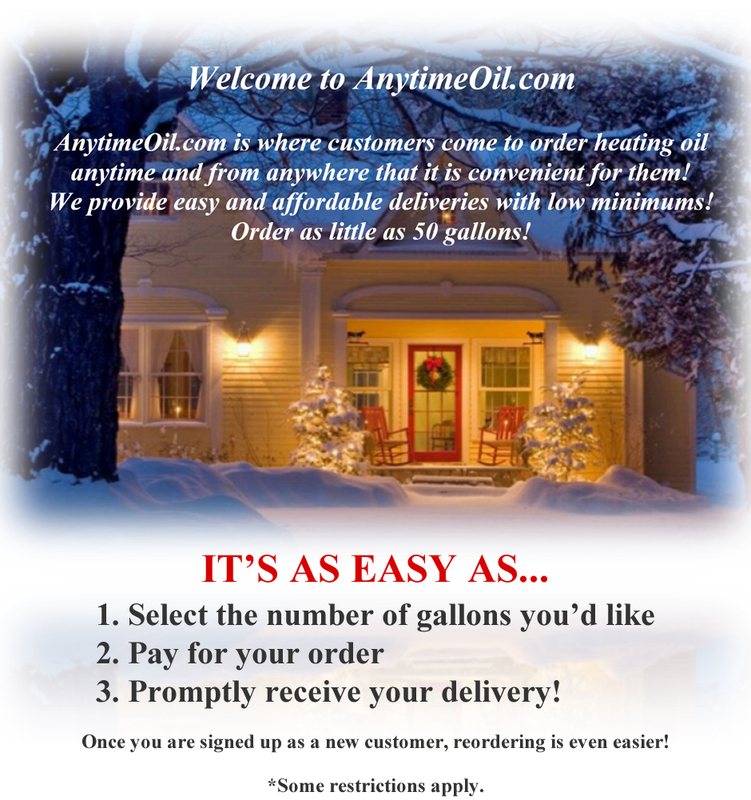 We are here 24/7 to take your online order for heating oil. WINTER STORMS MAY DELAY DELIVERIES!